ENG: As a yogurt, not of shows are identically useful - it`s fact. RU: Как и йогурты, не все показы одинаково полезны - это факт. Great look, I love everything in your outfit! <3 I'm your new follower! What a combination!!! 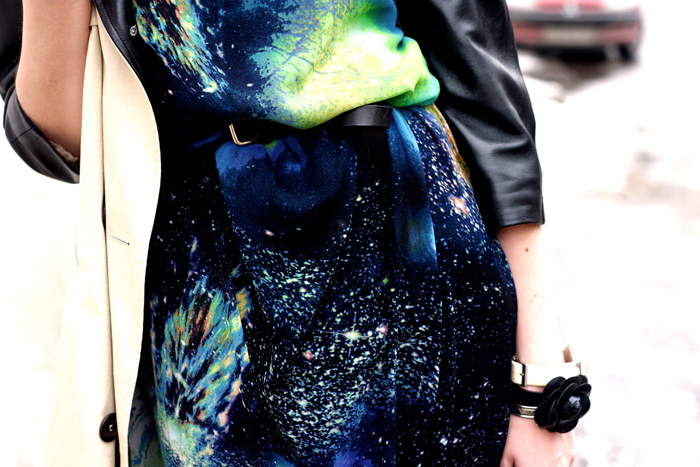 Perfect galaxy print dress, spiked litas and perfect accessories! You look amazing! I follow! 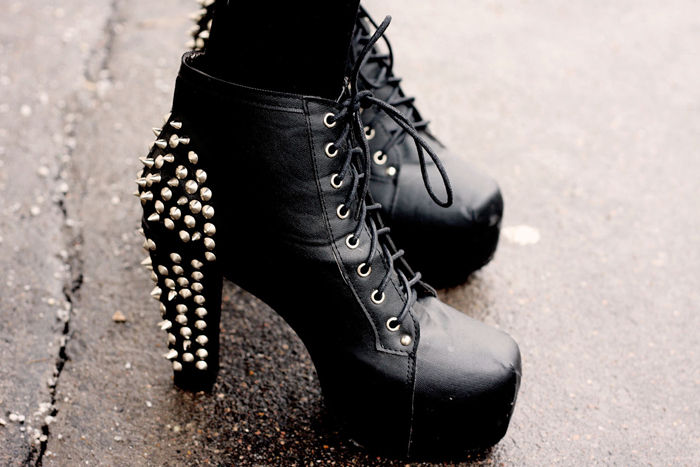 Those shoes are amazing! I need a pair in my life. So happy to have find your blog!!! I really like your style. оболденный лук! платье очень красивое!!! I love bags and shoes .